What does your solder process look like? The answer to this question gives me choices and prevents me from recommending the wrong product. Molex tries to explain a lot on the web – either in the product description or in the product specification – however, when it comes to lead-free solder processes (>+250°C for 5 seconds) it is key to know the process in detail. Is it wave solder? Is it SMT reflow? Does the customer prefer pin-in-paste? I survived cases where the customer reduced the lead-free wave solder temperature to prevent melted pegs underneath the board (and created un-sufficient solder joints). Make sure to use only products with nickel underplate of the tin plated leads in a lead free environment. I also saw melting housings, which let the pins drop down when another customer changed from lead to lead-free soldering temperatures. In this case we had to explain the difference between solder temperature and heat resistance, although clearly indicated in the product specification. We investigated movements of microminiature components during reflow soldering which reminded me of some Hollywood movies taken in a crematory. 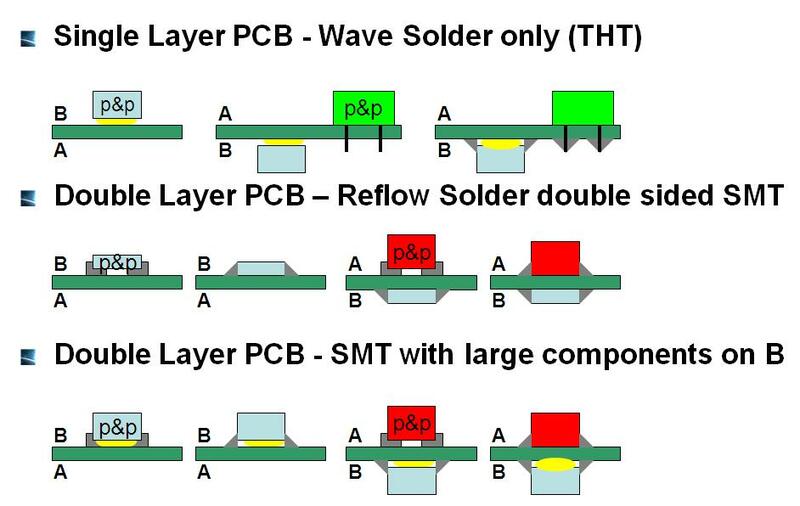 So, knowing the solder process is key for every connector sales person as well as for every user of connectors, here is an overview of various solder processes. 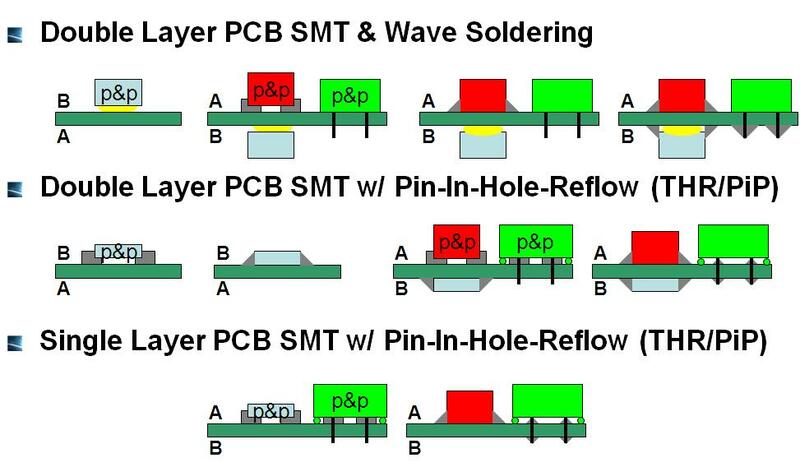 The above is only considering the solder processes themselves. When it comes to temperature stability of plastics during the reflow processes, the situation gets even more complicated. Already years ago, Molex defined products as Surface Mount Compatible. These are products that have either an LCP (Liquid Crystal Polymer) housing and can easily be used in any lead-free reflow process or they have glass-filled PA insulators, which are typically capable of running through a reflow process. However, PA (also known as Nylon) has the attitude of gathering humidity. So, if parts are stored in a humid environment and the PA is moistured, the fast temperature changes during a reflow process may cause blistering (also called a popcorn effect) which is primarily a cosmetic issue, but may also cause degradation of the insulation characteristics of the plastics. Precaution must be taken when connectors with PA insulators are used in reflow processes. Storage at low humidity is key for a smooth soldering process. Once the parts are moistured, it may take weeks to get the humidity out of the material, especially when the products are on tape-and-reel. I am hoping the above did not worry you too much when selecting the right product for the soldering process used in your production line. If still in doubt, look to our press-fit products.